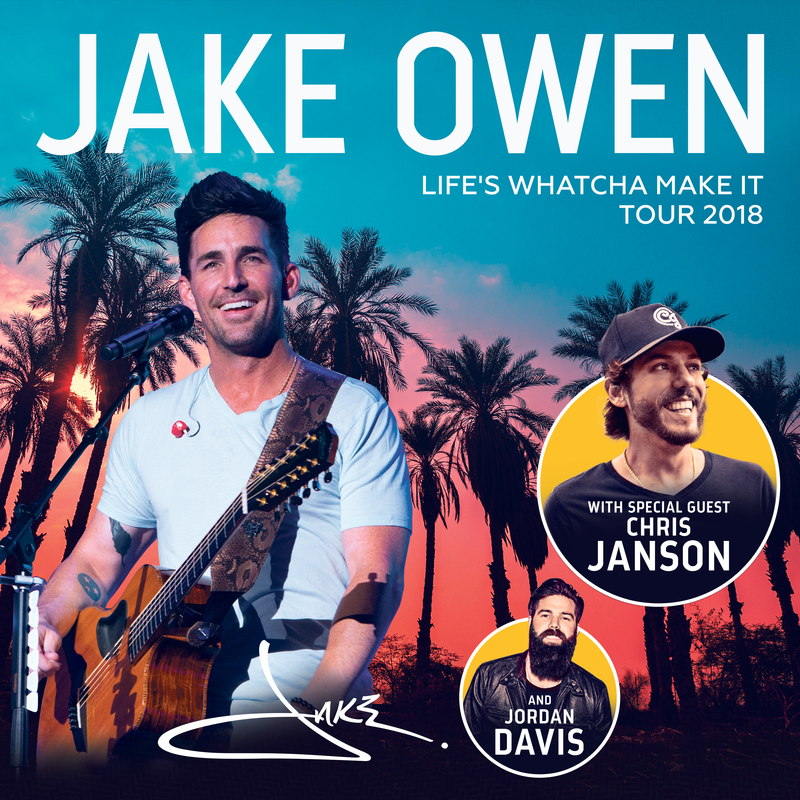 Jake Owen just announced his “Life's Whatcha Make It Tour 2018,” with most shows taking place at baseball stadiums across the country. Check it out his video announce HERE. Tickets will go on sale starting Friday, March 2nd at 10:00 a.m. local time. Also being offered this tour are three levels of VIP Ticket Packages. VIP Ticket Packages include a premium concert ticket and exclusive VIP merchandise. Fans can also opt-in to join Jake before the show for a ‘Good Company’ experience where he'll perform two acoustic songs. 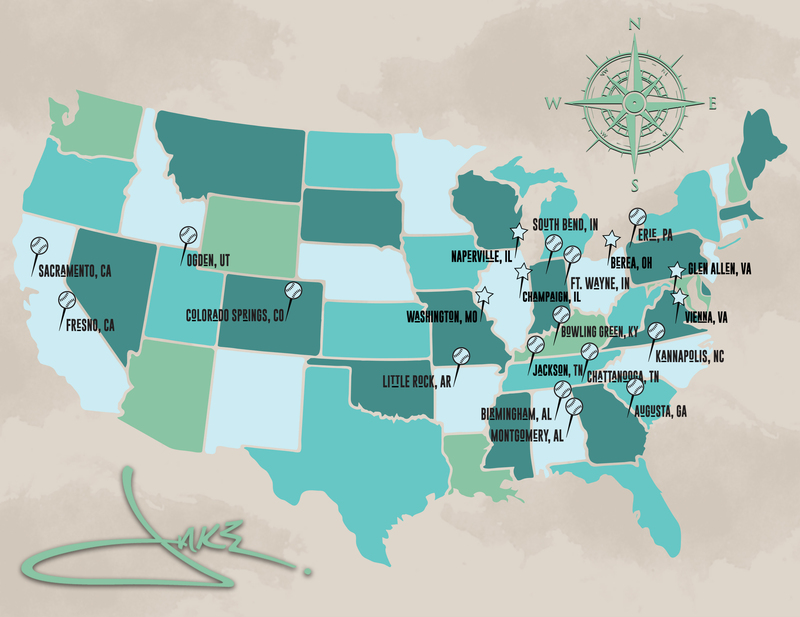 Details on the Jake Owen VIP package can be found HERE. In addition, Jake has been in the recording studio! New music will be available on Wednesday, February 28th, details coming soon.